About AHAN All Articles YES! WE DID IT! 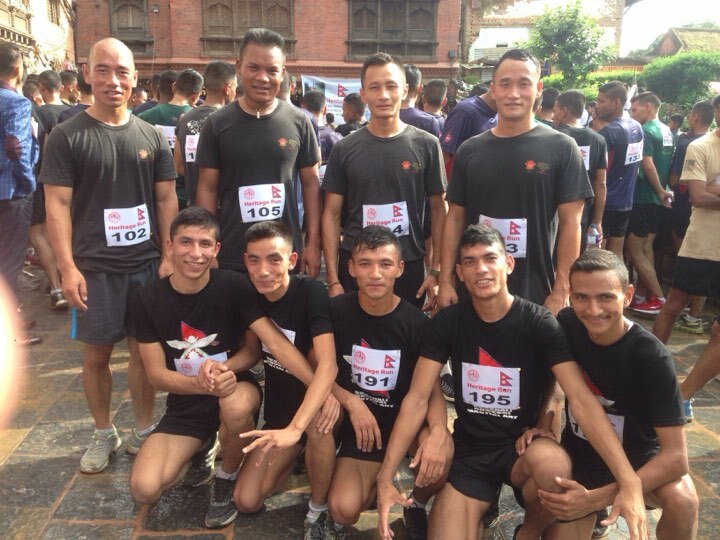 On the occasion of the World Youth Skills Day in 2018, ‘Heritage Run’ was organized, and Aikido team members from the Nepalese Army Rangers swept up trophies among over 250 athletes in the inaugural Heritage Run. A team from the WWY (We are With You) initiative, which was founded in 2015 through a collaboration between AHAN Nippon Kan and the Nepalese Army Rangers to help support children and youngsters displaced by the 2015 Nepal earthquake, also won the first place in a competition. 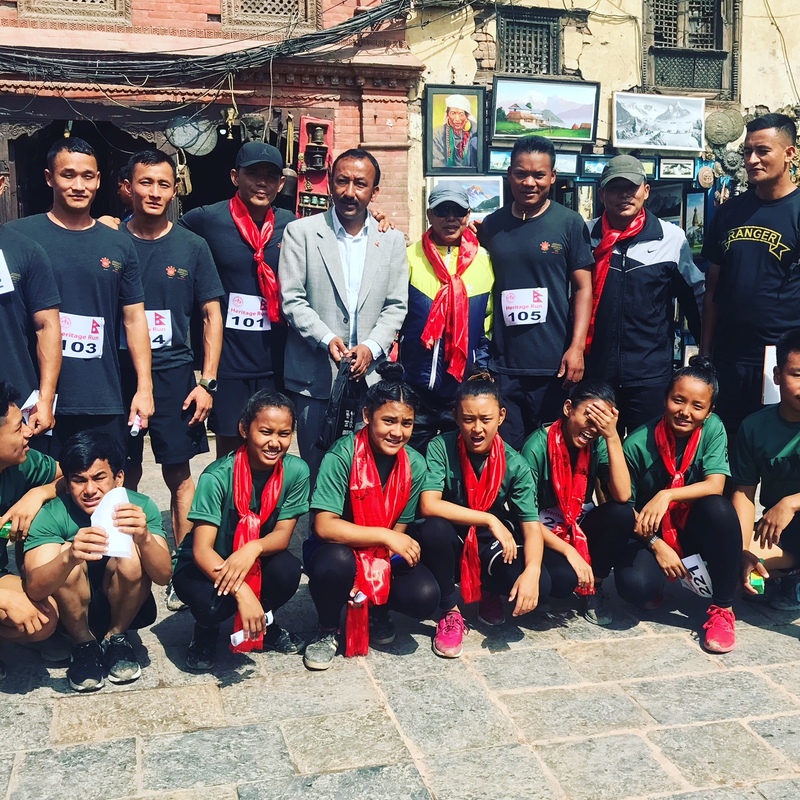 The Heritage Run of 2018 was organized to promote world heritage sites and help in the development of tourism in Nepal, and over 250 athletes from various local organizations, including martial art organizations, local police & fire departments, sports clubs and other local groups, participated in the event. A surprisingly large number of martial art groups are active in Nepal, and I have often felt that effective nurturing of healthy mind and body through the practice of a martial art seems to come second after personal desires of individual group leaders to benefit personally. 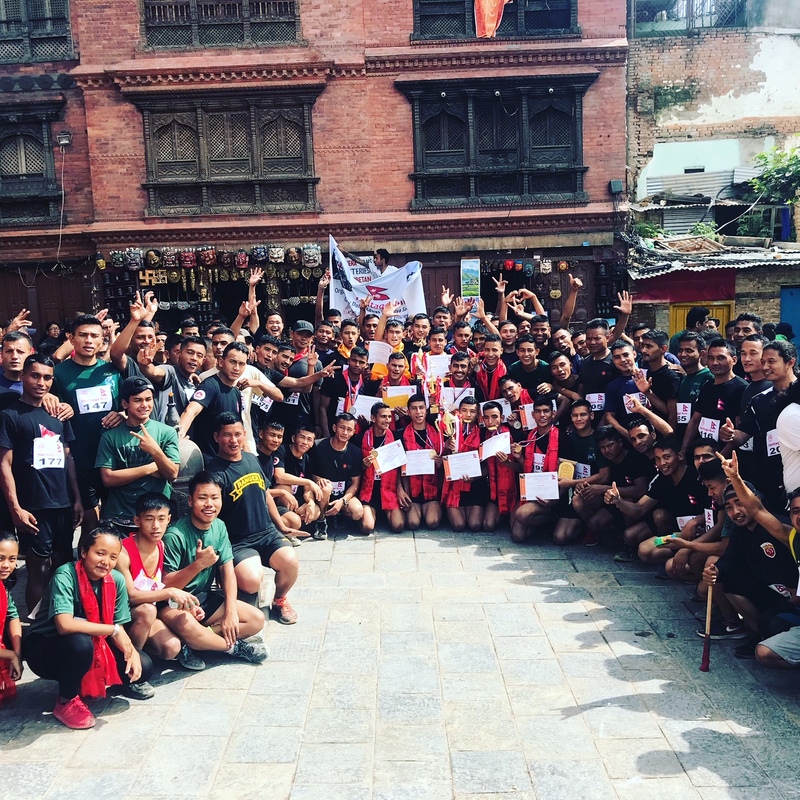 The fact that many young people from different backgrounds came together for the common purposes for Nepal and ran in the same direction is not only significant beyond who won the competitions, but indicative of a brighter future Nepal can enjoy. While many young people in Nepal go abroad to study or work, members of the Army Rangers have made their commitment to stay in their country, endure hard training everyday to fulfill their important and critical duty to protect their country and their fellow citizens. 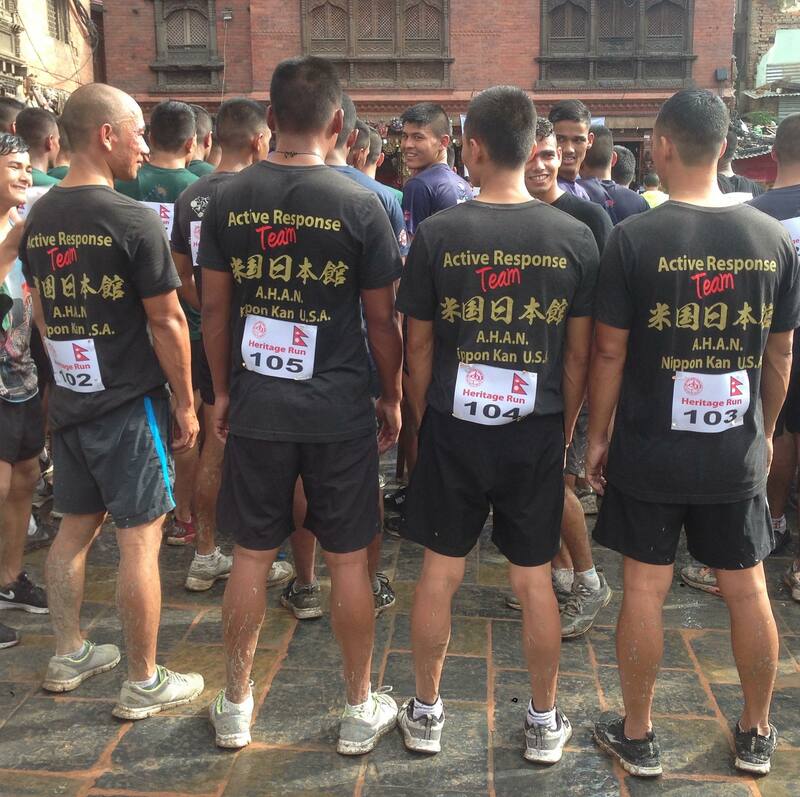 And it’s also imperative for them to interact and stay in touch with civilians out of their busy schedules to continue fostering their mutual understanding, and for members of the Nepalese Army Rangers to win trophies during the Heritage Run of 2018 is not only laudable, but a testament of their commitment and dedication to continue contributing to the continuing prosperity of Nepal. Such their actions not only transcend Aikido but reflect the credo of AHAN Nippon Kan, and sincere respect and huge appreciation are directed at the lead and senior instructors of the Nepalese Army Rangers’ Aikido Nippon Kan Training Center.